In part one of this series on Windows 8 deployment using Microsoft Deployment Toolkit 2012, I went over the configuration and setup of MDT 2012. In this second and final installment, I’ll start with booting the machine with the bootable USB stick I created in the previous article. I’ll also give you additional background and feedback of the client deployment process itself. The demo machine I used for creating this procedure is running Windows XP Pro SP3. It had a user profile active on it with some background desktop settings, some files on the desktop, and other items — these settings and data need to be migrated after the deployment by using Microsoft’s User State Migration Tool (USMT). Once we have booted the machine from the USB stick (a BIOS bootable settings update might be required to make booting from the USB possible), we can see the Solution Advisors MDT client start up. Since we want to deploy a new image on this machine, go ahead and select Run Deployment Wizard. If no Dynamic Host Configuration Protocol (DHCP) is available on your subnet, you will have the option to configure Static IP settings here as well. Next we need to enter a domain password; it is also important to specify our keyboard layout to be used during the deployment. As we have only one possible image to be deployed (created in the previous step on server-side), we can select only that one here. In the next step, we have the option to specify a machine name as well as configuring if a domain join is to be executed during deployment or not. If you did install the USMT plugin on server-side, we are now presented with the option to move user-specific data and settings during the migration process or not. In this example, we select this option to move the data, as shown below. The step shown below allows us to configure the language to install and define regional settings such as time zone, keyboard layout, and more. 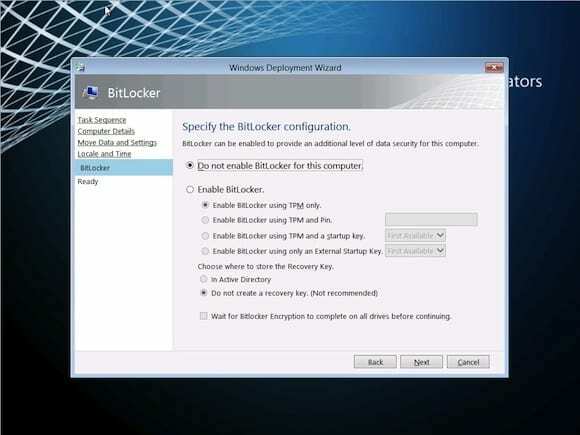 As Windows 8 Enterprise has Bitlocker disk encryption possibilities included by default, we are presented with that option here. Because this is just an example, I did not select the option to use Bitlocker. However, in a pure production environment, I always recommend using BitLocker. 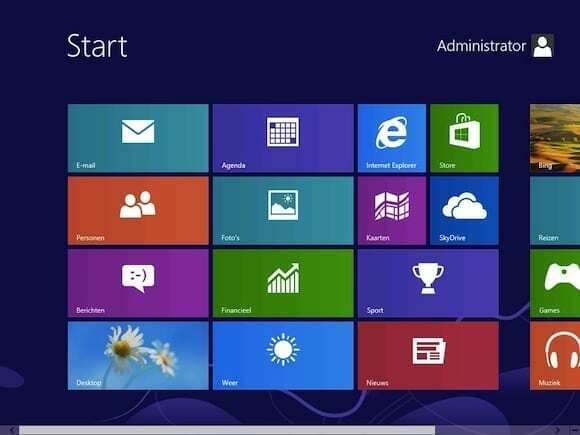 The next step in the Windows 8 deployment process is taking a capture of user data and settings. This information is copied to a hidden folder on the local machine somewhere; it will be restored after the actual Windows 8 deployment is finished. The user capture is followed by the actual Operating System installation step; on a normal device, this step takes about 10 minutes or less. I was running this procedure on a virtual client, and it took me 7 minutes. At the end of the OS installation phase, the machine will reboot automatically, and the normal Windows 8 boot process starts. Devices will be detected and configured. Automatic reboot happens as part of the Windows 8 installation routine. By design, we are faced with a short demo, giving instructions about some basic operations in Windows 8 to find your way around the new OS once you log in. An automatic logon runs, and we can see the machine is running Windows 8 OS now. In the background, the machine is being joined into the domain, clean-up process (which removes the actual installation files and alike) is executed, and another reboot is happening. Again an auto-logon process is occuring, followed by a User State Restore operation (as shown below). This copies back the USMT-captured information from the specific user and restores them in good condition. By validating the C-system and User profiles directory, we can see the user profiles are being restored. Once this step is finished, we are greeted message about the successfully completed deployment. Now, let’s logon with the actual end-user of the machine and see that all elements of his profile (desktop settings, desktop background, etc.) 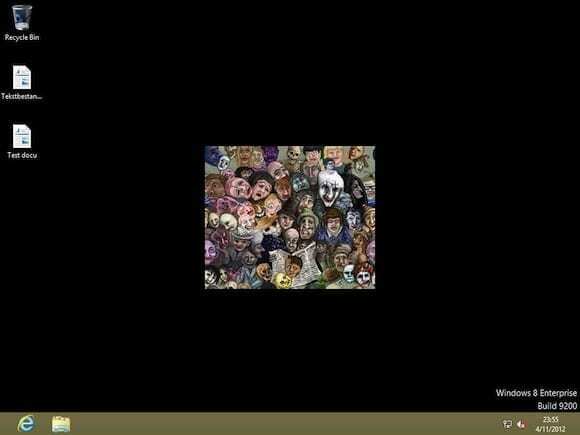 are present after the Windows XP machine migration to Windows 8. And to stress this operation once more, it is indeed a migration, not an in-place upgrade! 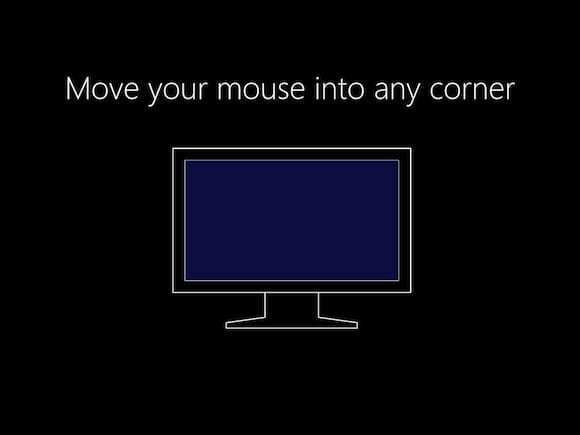 This step concludes this detailed procedure on efficiently deploying Windows 8 with MDT 2012. Feel free to drop me an e-mail with questions, remarks, on this or any other MDT or Windows 8 subject.